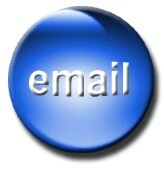 Email opt-in lists earn an average of $1-$1.50 (U.S.) per month, per member for most Internet marketers. So, building a list of only 2,000 subscribers can provide a very nice income. The "Getaway Giveaway" event, listed below, enables you to create a totally unique package of incentives to get new subscribers to your list. 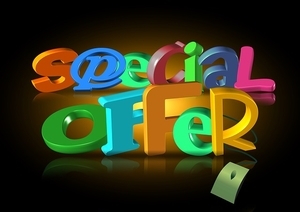 The free gifts are geared toward Internet marketers. What!?! You Haven’t Used This List Building Technique Yet? There are not many spots left in Jeff's coaching program. Sorry about that. Confession time. I should be on video 3 by Internet marketing guru, Jeff Johnson, but I'm only on video 2. 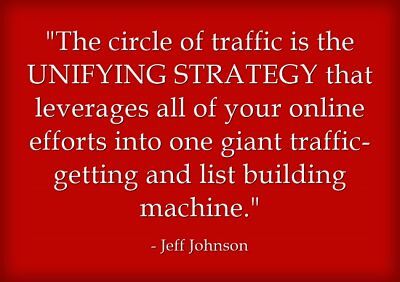 Would you like 615 new opt-in leads per day? I have long advocated joining giveaways to accumulate resources you can give away to build your opt-in list. A very productive strategy is to build a ________________Toolkit. Compile related resources and offer them as a package. You can easily assemble gifts from different giveaways. PageSwitcher - The Profitable Way to Change, Display & Rotate Pages. FREE - 6-Videos Creation Secrets Course! Step Formula For Success Online? 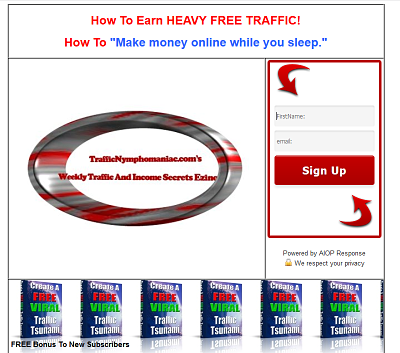 Are You Aware Of This Secret Two Step Formula For Success Online? (If you came to this page via email ezine opt-in, your WEEK 1 message will arrive shortly). OK. I won't beat around the bush, and I'll get right to the point. Ask your readers/customers/opt-in list members what they want. Give them what they say they want! If I were delivering this message in a live speech, I would pause, then repeat the above. Here is a free resource that you can use and set up in minutes in order to find out what your readers/customers/opt-in list members really want. Put a request form on your site and get responses immediately. Direct your opt-in list readers to the form page. You may want to offer some free incentive to complete the form. Split test whether some incentive or no incentive gives you the best results. Unusual Business Ideas – Had Any Lately? I don't want to sound paranoid, but there is danger lurking everywhere! 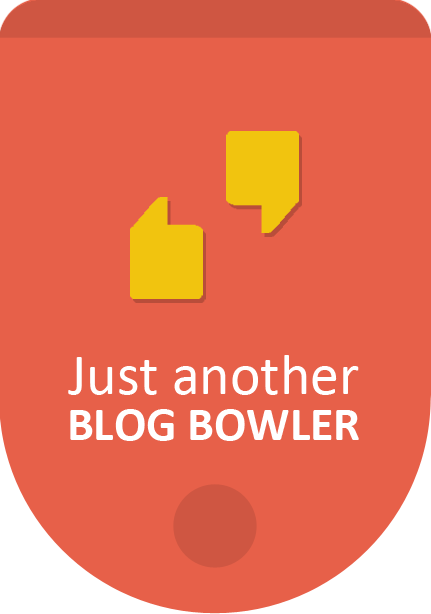 I just read a deeply insightful blog post by Sonia Simone at the Copyblogger blog. 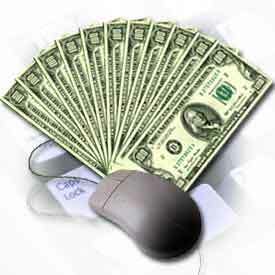 The essence of her analysis is build the foundation of your online business with assets that you control. When your business is too heavily reliant on the likes of Facebook, Google, YouTube, or Twitter, (the landlords), these Internet landlords can change their policies on a whim and devastate your business. There are three absolute essentials that Sonia recommends for your online business. The second of which is to build your own opt-in lists that you control on a quality autoresponder. The best possible free advertising is sending commercial messages to members of your own opt-in list(s) that you control.